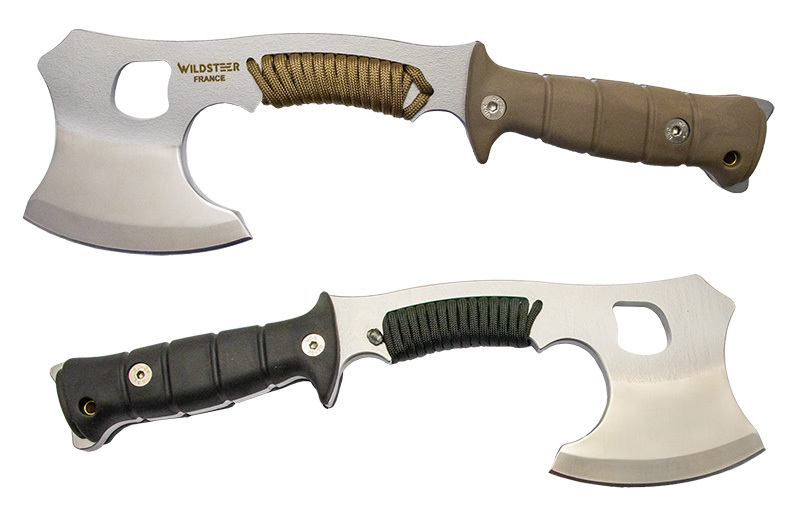 The Kobra hatchet completes our outdoor range for bushcraft work. It is compact in size boasting optimum efficiency for splitting, chopping and cutting wood. 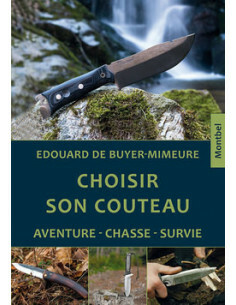 Bi-material handle for multiple gripping and great diversity of work. 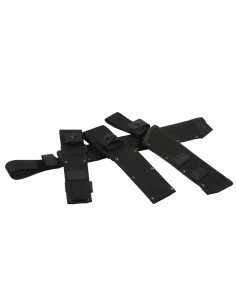 3 close grips for fine and precise cuts. 3 more classic grips for flying cuts and power work. 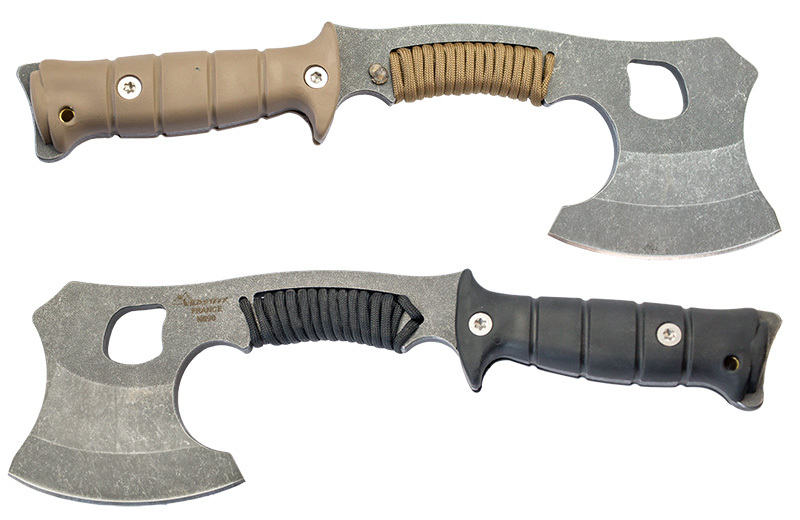 The blade has a Stonewash finish. Coyote or black included its coordinated sheath. 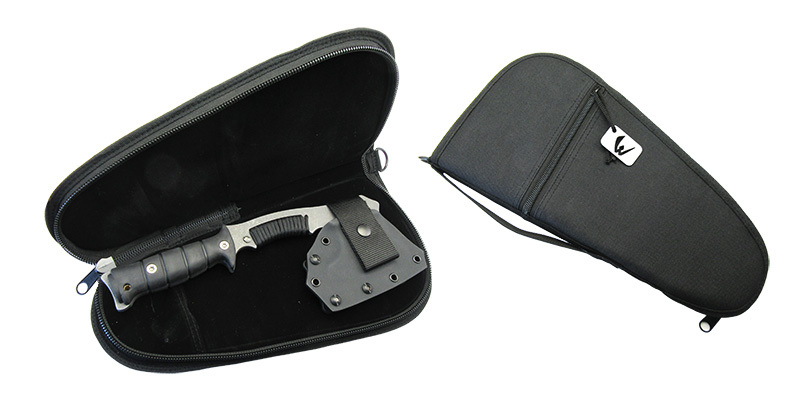 The Kobra hatchet is supplied with a carrying bag with shoulder strap.